Every year players shock us by outperforming their fantasy football draft projections, and the 2019-2020 season will be no different. Last year Patrick Mahomes went from an unknown quantity to the League MVP, George Kittle broke the single-season record for receiving yards by a tight end, and Tom Brady was actually a fantasy disappointment. With that said, let's take a look at four bold predictions for the 2019-2020 fantasy football season. 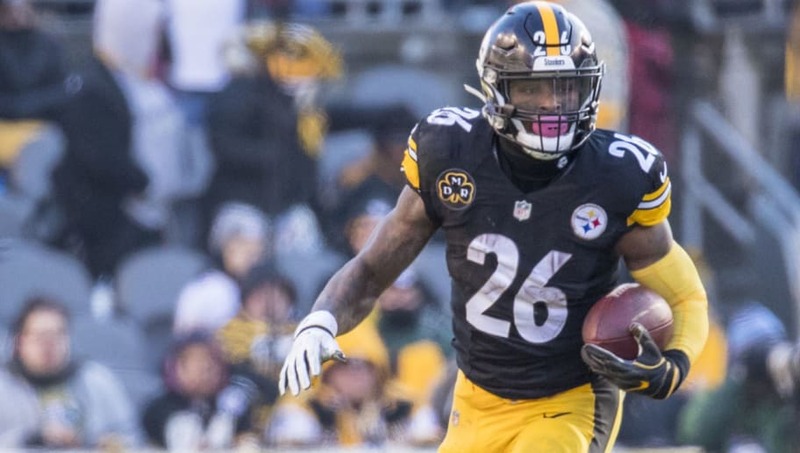 Le'Veon Bell is one of the top free agents this offseason, though there are actually reports out there that the Steelers might try and keep him around. Even if they do, you shouldn't. He hasn't played football in over a year and has been injury-prone throughout his career. Bell might be a Top 10 pick in fantasy draft's this coming season, but being the one who picks him could doom your season. Yes, the same Derrick Henry who tallied 585 yards and eight touchdowns over the final four games of the season will be a bust next season. It looks like Henry will be drafted as an RB1 in 2019, but fantasy owners shouldn't get too carried away with his incredible play down the stretch. Henry was downright terrible in his first 12 games of the season. Despite playing all 16 games, Henry didn't top 60 rushing yards once until mid-December. 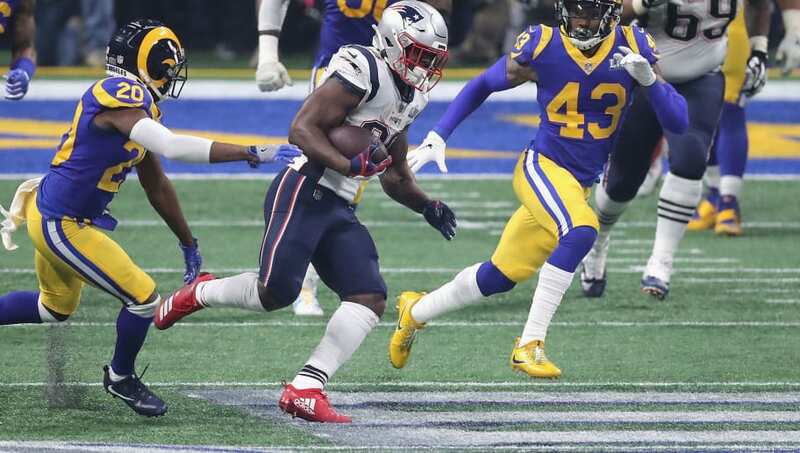 Henry could have some explosive games next season, but he'll still split touches with Dion Lewis, and Henry's unlikely to provide the consistency fantasy owners look for. Sony Michel got off to a rocky start last season because he missed time due to injury. However, when Michel got healthy, he was one of the most productive runners in the NFL. 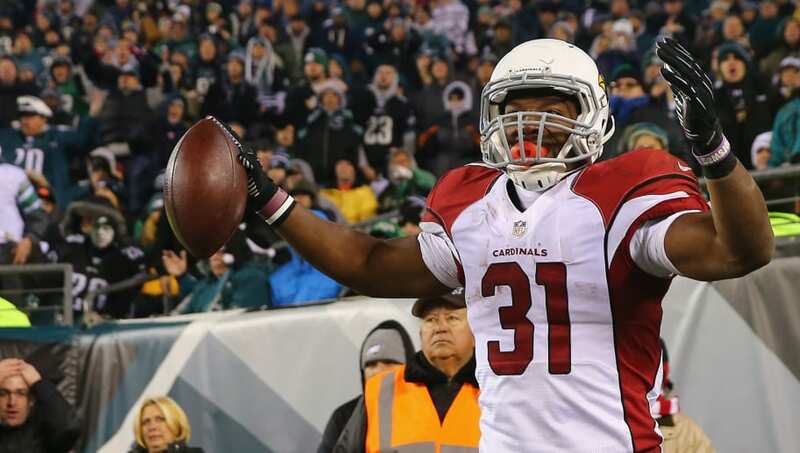 Over his last five games of the season, Michel totaled at least 90 rushing yards and a touchdown four times. He's also unquestionably the Patriots best ball-carrier, so he won't have to worry about losing too many carries. Furthermore, Sony has a lot of room to grow as a receiver, as he never had a game with over 15 yards receiving. If Sony improves as a pass-catcher, he'll finish as an RB1 next season. This may seem outlandish, but Baker Mayfield has already done the impossible: he made the Cleveland Browns relevant. Mayfield was amazing over the second half of the season, seemingly putting the entire Browns' organization on his back. In the month of December, Mayfield threw for 1,483 yards and 10 touchdowns. The Cleveland Browns have a ton of cap space this offseason, so they're likely to bolster the offensive line and bring in another playmaker or two. 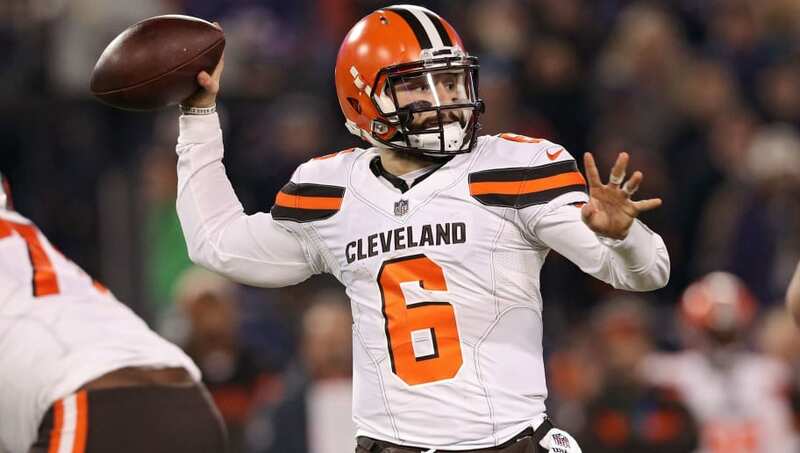 If the Browns improve Mayfield's supporting cast, Baker could finish as a no-doubt QB1 next season. 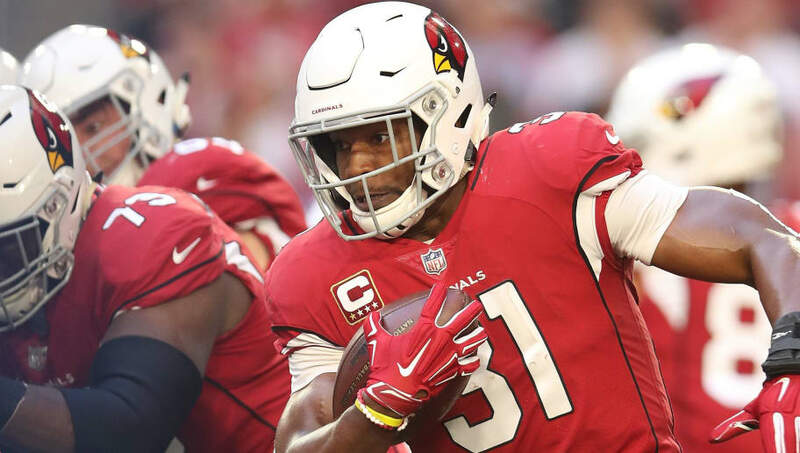 David Johnson missed most of 2017 with a broken wrist, and he was a massive disappointment in 2018. 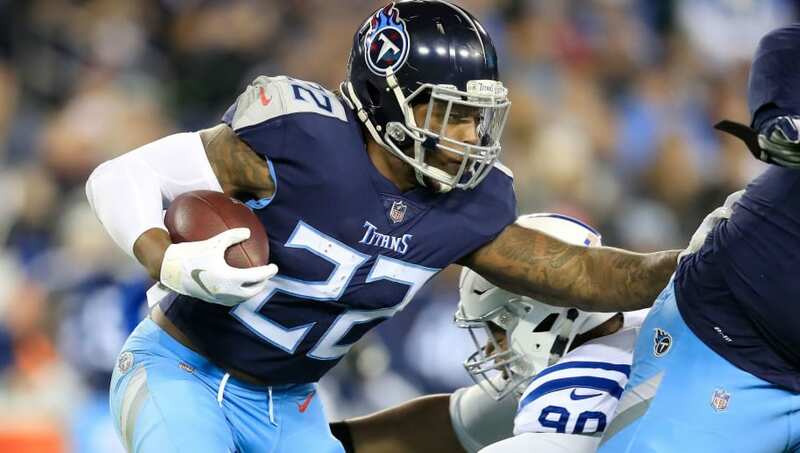 However, owners would be wise to keep an eye on Johnson next season, as he's unquestionably one of the most talented running backs in the league. In 2016, Johnson caught 80 passes on 120 targets for 879 yards and four touchdowns. He was clearly misused last season, as he only received 76 targets, catching 50 of them, for a measly 446 yards. If the Cardinals' new head coach Kliff Kingsbury uses Johnson properly, it's not a stretch to think Johnson could amass over 1,000 rushing yards and over 1,000 receiving yards. Join FanDuel Sportsbook Today. New users get a risk-free bet up to $500. Join Now. Max Staley is not a FanDuel employee. In addition to providing DFS gameplay advice, Max Staley also participates in DFS contests on FanDuel using his personal account, username mstaley1212. While the strategies and player selections recommended in his articles are his personal views, he may deploy different strategies and player selections when entering contests with his personal account. The views expressed in their articles are the author's alone and do not necessarily reflect the views of FanDuel.